Jo began her netball career playing with Sacre Coeur at the WDNA Saturday competition. 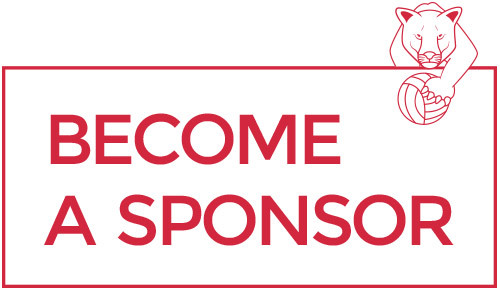 Jo commenced representing WDNA in 11 & under and continued with us until she started playing in the Victorian Netball League with Boorondara. Shae began her netball career playing with the Ashwood Netball Club at the WDNA Saturday Competition. 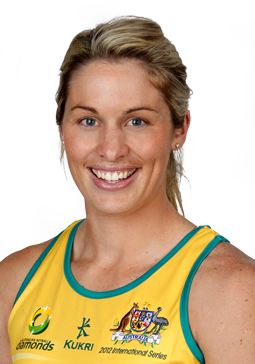 Shea was part of the WDNA representative teams for many years before moving to Perth to play for the West Coast Fever. 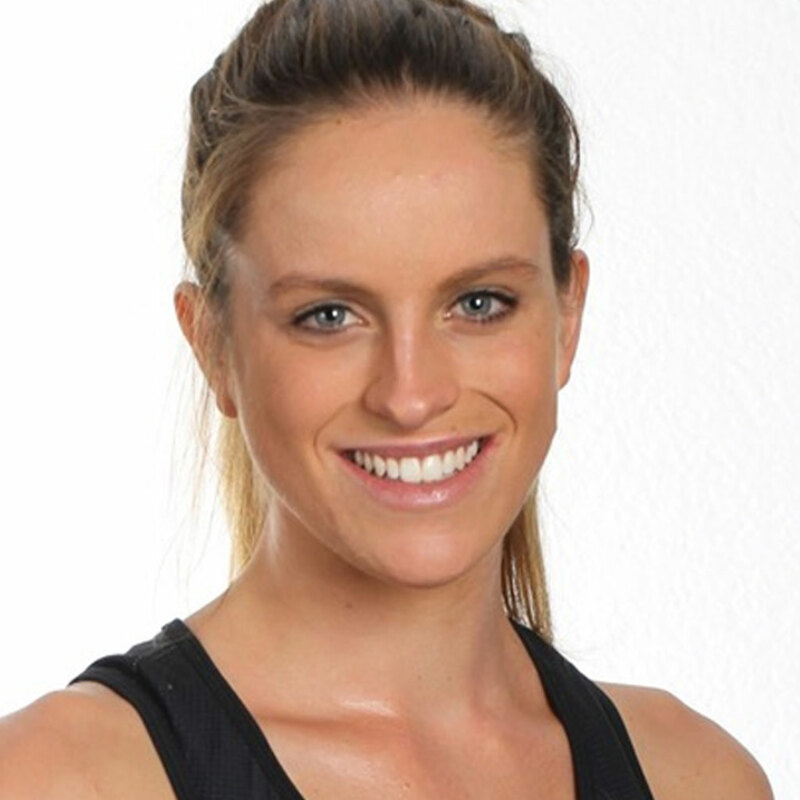 Shea has moved back to Melbourne in 2017 to play for the Collingwood Magpies Netball Team. Sarah played netball from a young age playing with the Ashwood Netball Club at the WDNA Saturday Competition. Sarah played representative netball for WDNA in 11/u. 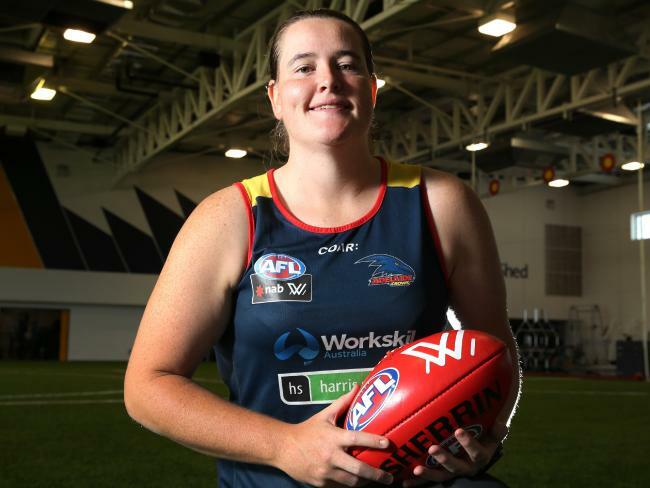 Sarah is now making an impression on the football field playing for the Adelaide Crows in the woman’s AFL league.